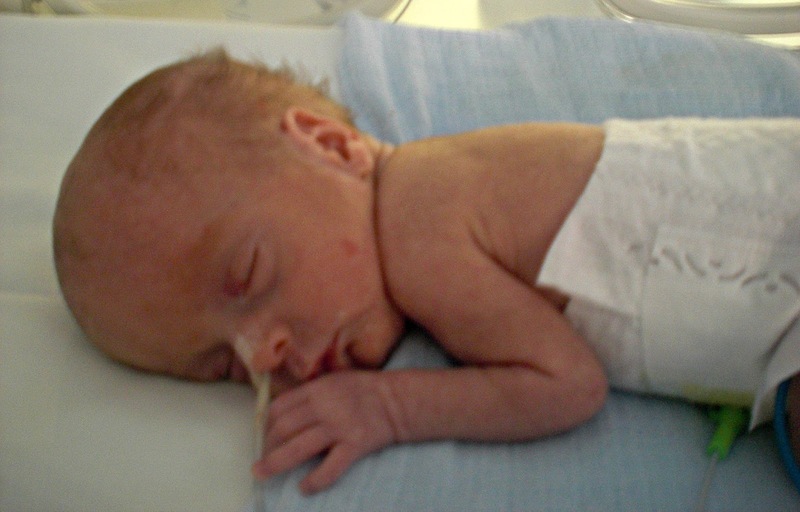 Not Even a Bag of Sugar: Where Can I Buy Premature Baby Clothes? Where Can I Buy Premature Baby Clothes? 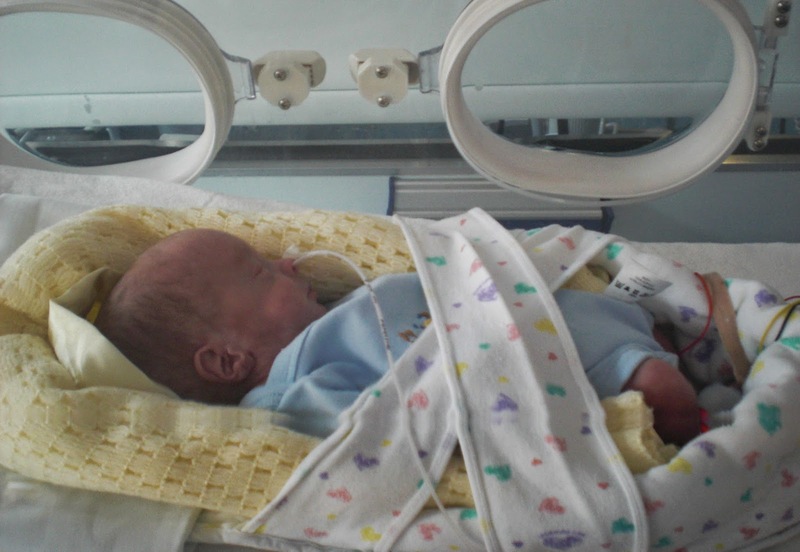 I am often asked this question "Where Can I Buy Premature Baby Clothes?" This question is rarely asked by parents, more often it's friends or family members desperate to buy a gift for the new arrival/s, and dismayed to find nothing on the High Street. When a baby is born very early and small they usually don't wear anything other than a nappy and maybe a hat for the first days, weeks or even months. The wearing of clothes is a massive milestone. So for baby born between 1 and 3lb, clothes may not be necessary at all. Before you buy anything check with the parents. Specifically made early baby clothes are expensive. It's a niche market and they take a lot of work to produce. It's not unusual for a sleepsuit to be around £20 which is why I went the Mothercare 3 for £15 route and just made do with them being a bit big! Don't be tempted to go down the doll clothes route, they are not made to accommodate a premature baby's needs. In our case Joseph was born weighing 1lb 7oz. My dear friend Jennifer bought me a gorgeous handmade NICU vest suitable for his birth size and we tried to get some wear out of it, but on our NICU it wasn't allowed when they were so small, and once he was big enough for a vest, it only had a week or two left of use! Vests are a good purchase and often the baby will wear a vest before it goes onto clothes. Vests are the one item I think its pretty essential to buy in the correct size and at the end of the article I'll give you some links to some on line stores. For baby grows I used Mothercare early baby up to 5lb. He started wearing these at 5lb. They were huge on him and he fit them for over 2 months! A big of artistic licence with folding and tucking was required. However I think for really early babies loose fitting outer clothes are best as their skin mantle is so delicate plenty of room around the skin can be a good thing. Rather than clothes, I always suggest two things, blankets and muslins. In NICU I used muslins loads, as swaddling cloths, to go over the sheet to catch dribble etc, as make shift nappies at weigh in time, all sorts of things. A really lovely pack of muslins is a gorgeous gift. The other suggestion is blankets. I had fleece, cellular and acrylic. Taking our own blankets made me feel like Joseph was my baby and his cot was our space. A comforter is always nice, like the Cuski. You could even buy two, one for mum and one for baby so they can swap them. Gifts for mum never go astray and when a baby is born prematurely mum might feel totally unprepared and lost. Beautiful handcreams preferably with cotton gloves, nice chocolate, magazines or easy books, breast pads, a voucher for some feeding bras are all lovely gifts. I hope this article helps as its something I am asked a lot.